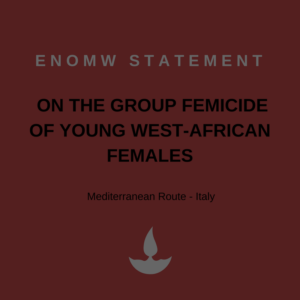 Over 26 West African females, suspected to be from Nigeria and aged 14-18, have been found dead in the Mediterranean Sea in the recent days. The death of migrants at sea, from being a “tragedy” once, has now become a “norm” in Europe. In the case of Sub Saharan females whose lives have been lost en route to Europe, it is an outcome of the border management aggressively pursued by the European institutions. It is also an outcome of systemic male violence perpetrated against women at every stage of their journeys, outside and within Europe. 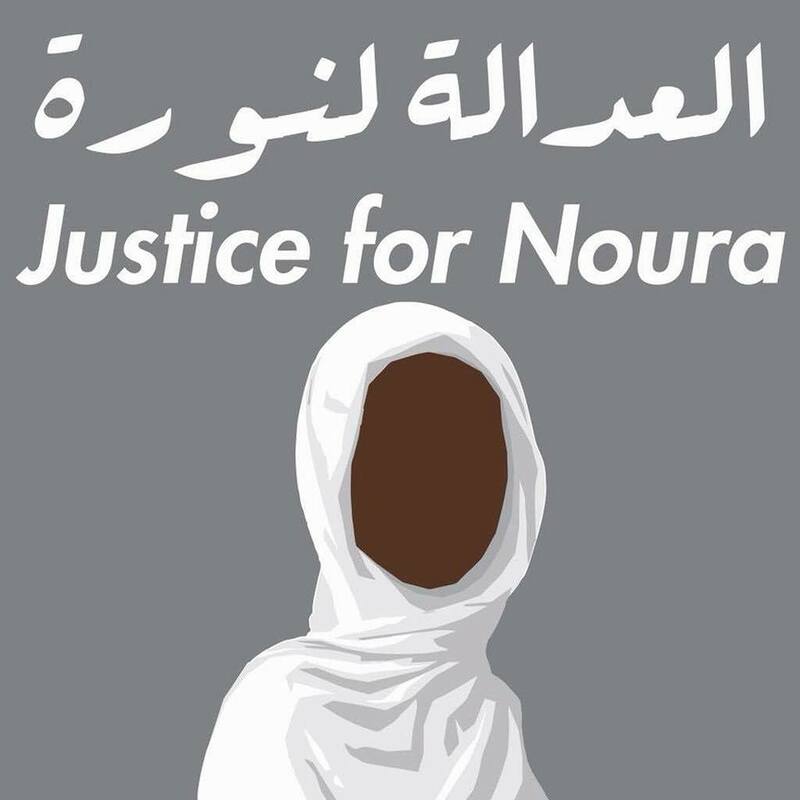 While the Italian authorities are investigating this criminal case, European Network of Migrant Women condemns, in strongest terms, this act of Violence against Women, and is calling for timely, lawful and effective investigation in which the primacy of human rights should be respected above “security”, “political” and “economic” motives, in accordance with the EU Treaties and Charter of Rights. WE DEMAND that this act of violence is recognised for what it is – Violence against Women and Girls (VAWG) and Femicide, i.e. murder of women motivated by patriarchal attitudes towards females as a group that sanctions treating women as male property to be owned, exploited, violated and deprived of life. WE DEMAND that the perpetrators of this act of violence are brought to justice in full strictness of available laws, including the Istanbul Convention, EU Anti-Trafficking Directive, EU Victims Rights Directive, CEDAW, UN 1949 Convention, Palermo Protocol and Geneva Convention. WE DEMAND that the authorities responsible for restoring justice to those victims who have survived as well as the families of those who have not, do so by actively cooperating with the specialised services – feminist experts on VAWG, women’s shelters, migrant women organisations – as stipulated in the European laws and policies. WE DEMAND that the European authorities recognise the devastating impact of militarisation of European borders, stop imposing financial pressure on external governments to “manage migration”, and put an end to EU subsidising “detention centres” in Africa that have now become unofficial trafficking, sexual exploitation and slave markets. WE DEMAND that now, as Europe is coming towards the end of Year of Focused Action to Combat Violence against Women, the European authorities explicitly acknowledge the links between the European market of prostitution, Trafficking in women, Violence and Femicide, and commit to concrete actions to eliminate these inter-connected forms of VAWG. WE DEMAND that those men in Europe who demand sexual access to female bodies through commercial transactions are finally held accountable for their anti-woman and anti-human-rights attitudes and behaviour. It is for these men that the women are trafficked to Europe. It is because of these men, they are now dead. It is these men, along with the traffickers and exploiters, not their victims, who have to be called to justice.